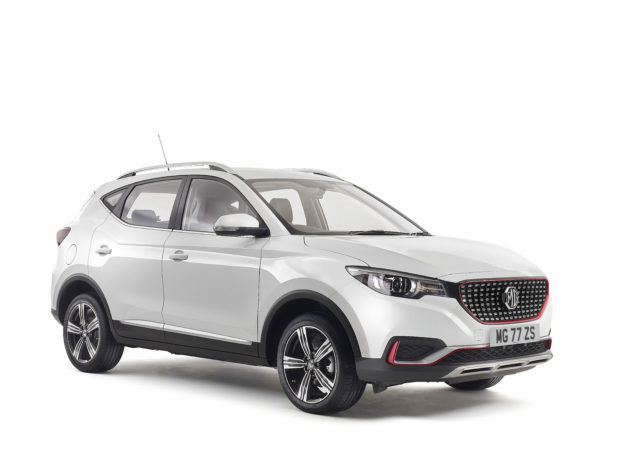 Super Early Bird Tickets for MGLive!, the world’s largest MG show, are set to go on sale on Friday 1st February at 10:00. 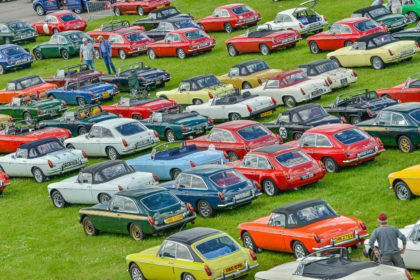 The Super Early Bird Ticket offer is designed to ensure MG lovers & classic car fans alike have an opportunity to buy tickets at a heavily discounted rate whether they are Club members or not. 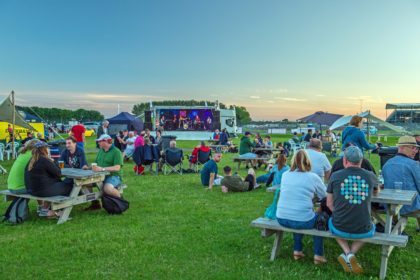 By buying tickets early, ticket holders can save as much as £18 off versus waiting until the event and buying on the gate. Super Early Bird Tickets will be available from 10:00 on Friday 1st February to 10:00 on Monday 4th March when the Super Early Bird offer expires. MGLive! 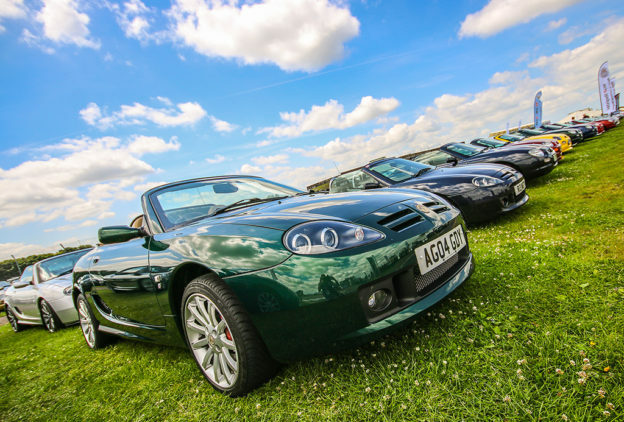 is taking place at Silverstone Circuit on the 15th & 16th June and is shaping up to have a packed programme both on and off track to commemorate the MG Marque’s 95th birthday. On track, we will see racing from the MG Trophy for MG ZRs, BCV8 Championship featuring MGB and MGC cars, Lackford Engineering Midget & Sprite Challenge, Cockshoot Cup Championship for MG sports and saloon cars plus the Iconic 50s Series. Porsche Club Great Britain will be back as guests with the Petro-Canada Lubricants Porsche Club Championship with Pirelli with Club and Restoracing competitions taking part. Equipe GTS will again be joining us as guests, providing a recreation of the vibrant clubman racing scene of the late 1950s and early 60s. Mini is having its 60th anniversary in 2019, and to add to the celebrations taking place at MGLive!, Dunlop Mini Se7en & Mini Miglia Challenge supported by Mini Spares will also be taking to the grid. 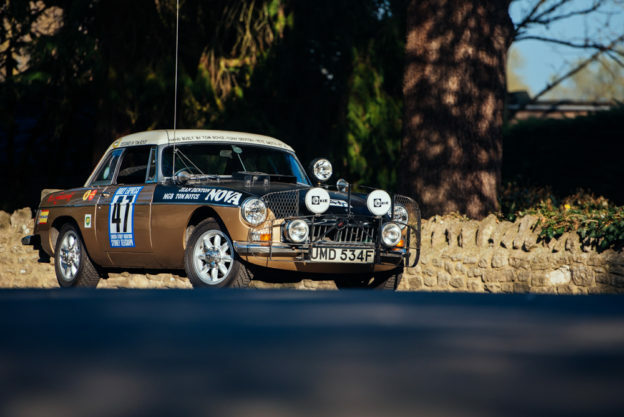 A revolutionary design that influenced the cars of today and a cult classic designed by Sir Alec Issigonis, today Minis can be found racing in historic motorsport and across the classic car scene being admired by young and old. 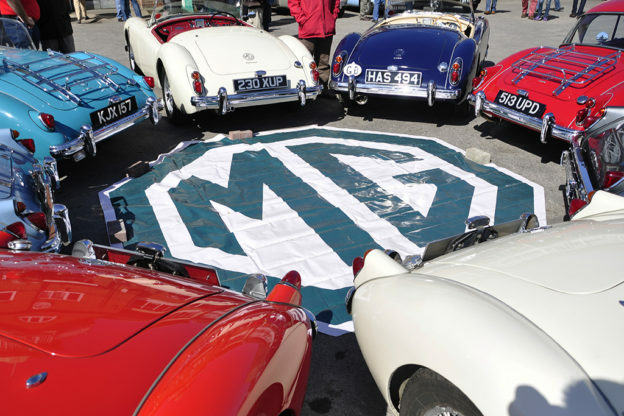 Mini Se7en Racing Club and MG Car Club racing goes back a number of years, including the M7RC attending the MGCC 75/BMC Comps meet held in July 2005 at Silverstone Circuit, and 2019’s appearance is sure to be a real crowd-pleaser with capacity grids promised. The programme will feature a double-header race for the Mini Se7en & Mini Miglia Challenge. 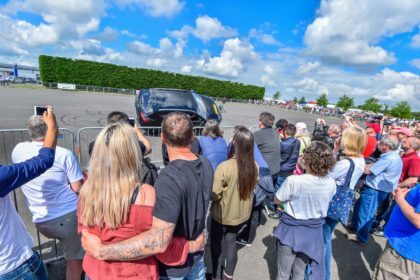 On Saturday, Spectators will be treated to two servings of historic motorsport’s icon with a 20 minute qualifying session, followed by a 20 minute race. The Minis will be back on track on Sunday for another 20 minute race too. Tickets will be available to purchase at www.mglive.co.uk from 10:00 Friday 1st February. 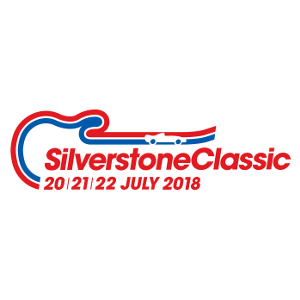 MG CAR CLUB members have less than a week to book their ticket for Silverstone Classic and take advantage of the early bird prices.